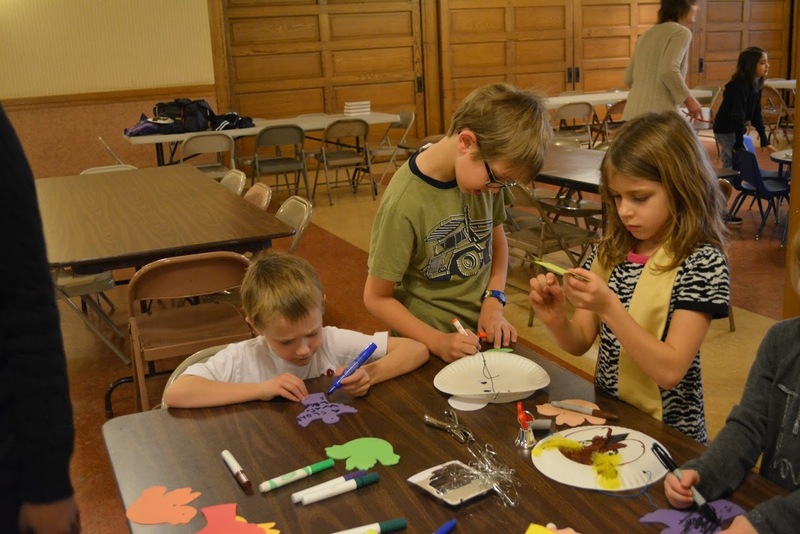 Pilgrim’s Sunday school for children and youth returns next Sunday, September 10. Participating children and youth will be invited to gather at the back of the sanctuary during the passing of the peace in Worship and walk down to our Sunday School rooms with the teachers. Sunday School will be offered on every Sunday until Memorial Day 2018. Welcome back – we will have a fun year growing in faith together! previous post: Is Pilgrim Church for You?